DEC 01 (GREENSBORO, N.C.) – Six members of a marijuana distribution and money laundering organization that operated in Alamance, Guilford, and Wake Counties were sentenced on drug trafficking and money laundering charges, announced Ripley Rand, United States Attorney for the Middle District of North Carolina. As of November 28, 2016, five defendants - Nilanh Chanthaphavong, Davone Chanthaphavong, Marcus Emmanuel Parrish, Phadthin Sihavong, and Vanhasy Manhvong – had been sentenced by United States District Court Judge Catherine C. Eagles. A sixth defendant, Eugene Ari McAdoo, was sentenced by United States District Court Judge Thomas D. Schroeder on August 30, 2016. According to court records, Phadthin Sihavong used the United States Postal Service to ship pounds of marijuana in overnight packages from Fresno, California, to co-conspirators in the Middle District of North Carolina. The packages were shipped with fictitious sender and receiver names and no signature was required for delivery. Once the marijuana was received in North Carolina, the co-conspirators distributed the marijuana to local customers and deposited the proceeds into a bank account in the name of Akilles Motorsports to promote the drug activity and to conceal the true nature of the proceeds. Over $1 million was deposited into the Akilles Motorsports account between February 23, 2012, and July 3, 2013. Akilles Motorsports was a business front for the money laundering organization. “The laundering of illegal drug profits is as important and essential to drug traffickers as the very distribution of their illegal drugs. Without these ill-gotten gains, the traffickers could not finance their organizations. 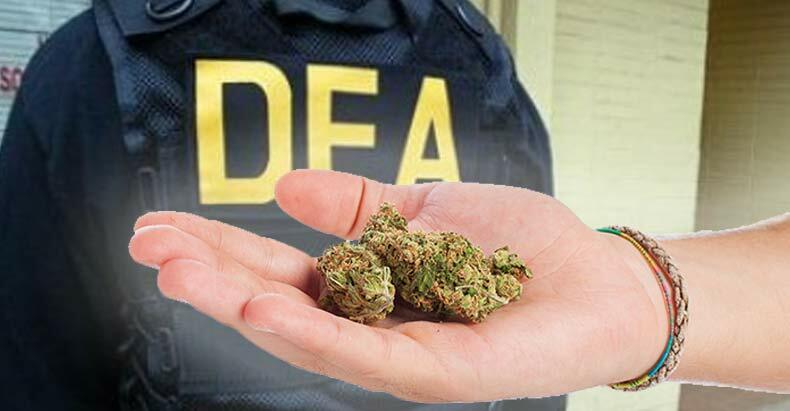 IRS Criminal Investigation is committed with taking the profit away from the drug traffickers and putting those individuals in jail,” stated Acting Special Agent-in-Charge, Christopher J. Altemus, Jr.
Davone Chanthaphavong, of Graham, NC, pleaded guilty to conspiracy to distribute marijuana and conspiracy to commit money laundering. He was sentenced to a term of three years’ probation and a $200.00 special assessment. Nilanh Chanthaphavong # 30439-057 of Raleigh, NC, pleaded guilty to conspiracy to distribute marijuana and conspiracy to commit money laundering. He was sentenced to 37 months in the Federal Bureau of Prisons, three years supervised release, and a $200.00 special assessment. Vanhasy Manhvong, formerly of Whitsett, NC, pleaded guilty to conspiracy to commit money laundering. She was sentenced to 12 months in the Federal Bureau of Prisons, two years supervised release, and a $200.00 special assessment. Eugene Ari McAdoo # 33277-057 of Whitsett, NC, pleaded guilty to conspiracy to commit money laundering. He was sentenced to six months in the Federal Bureau of Prisons, three years supervised release, a $100.00 special assessment, and a $2500.00 fine. Marcus Emmanuel Parrish # 30437-057 of Graham, NC, pleaded guilty to conspiracy to distribute marijuana and conspiracy to commit money laundering. He was sentenced to 15 months in the Federal Bureau of Prisons, three years supervised release, and a $200.00 special assessment. Phadthin Sihavong # 71665-097 of Fresno, CA, pleaded guilty to conspiracy to distribute marijuana and conspiracy to commit money laundering. He was sentenced to 57 months in the Federal Bureau of Prisons, three years supervised release, and a $200.00 special assessment. The case was investigated by the Internal Revenue Service-Criminal Investigation, United States Postal Inspection Service, and the Drug Enforcement Administration, and prosecuted by Assistant United States Attorney Randall S. Galyon. The DEA encourages parents, along with their children, to educate themselves about the dangers of legal and illegal drugs by visiting DEA’s interactive websites at www.justthinktwice.com, www.GetSmartAboutDrugs.com and www.dea.gov. “Now that these criminals have been removed from the streets, the dangerous drugs that they would have sold will never reach the consumer”…pathetic! Cannabis is the most therapeutic natural herb known to man, this is the sad residue of Reefer Madness and greed. Shame in any man who victimises someone for sharing a healing flower!